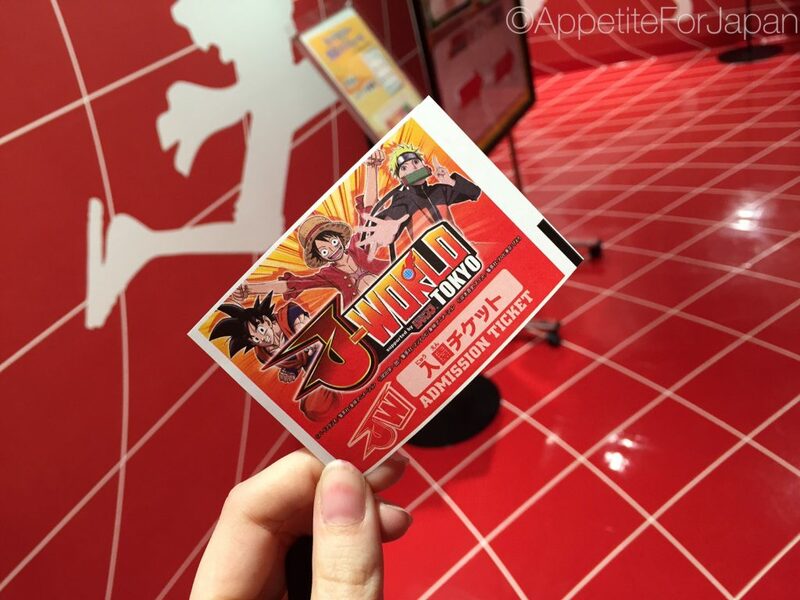 Run by video game company Namco, J-World is based on the manga publication, Weekly Shonen Jump. 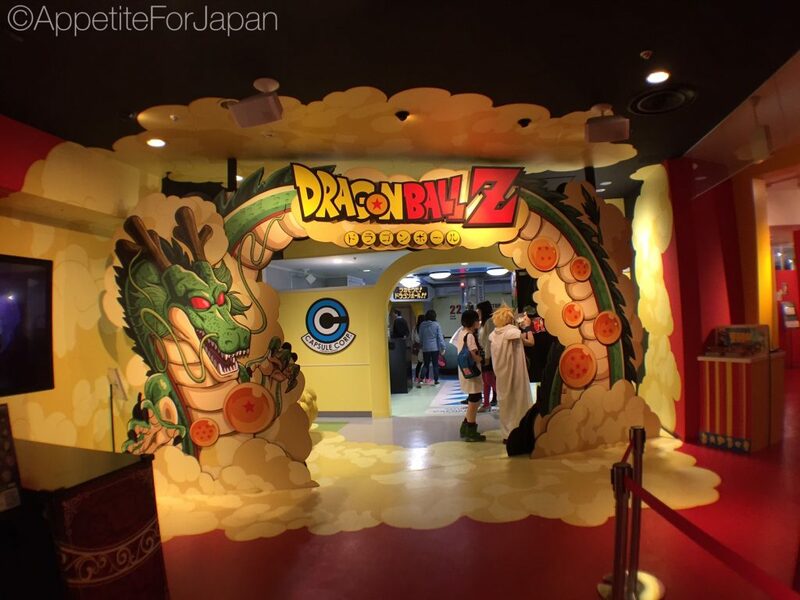 The attractions are based on the series covered in the magazine, including – you guessed it – One Piece, Naruto and Dragon Ball-Z. Above: Centre Core – the girls to the left of the photo are gathered around the Centre Core, and by touching the panel, images of characters are projected on the walls. 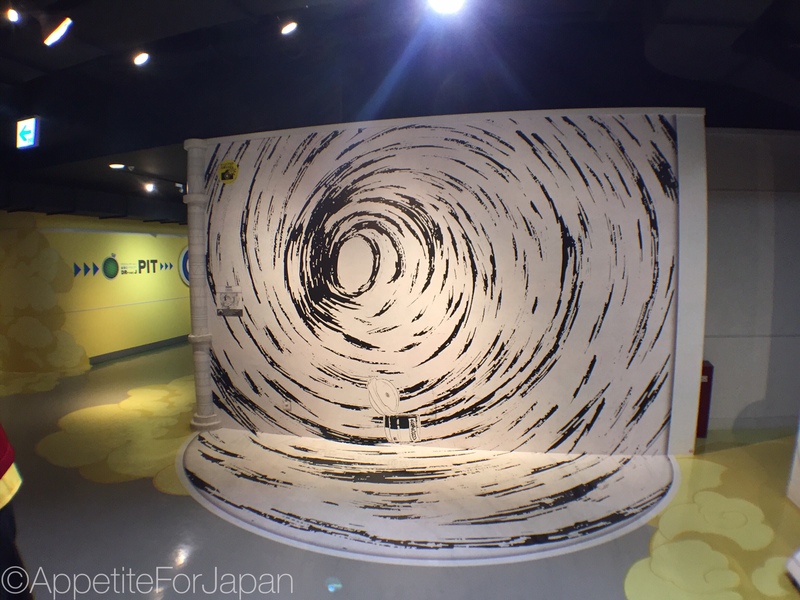 Above: Shiro Mokuba Carousel from One Piece. Above: One of many photo-points. This one is for the One Piece fans. 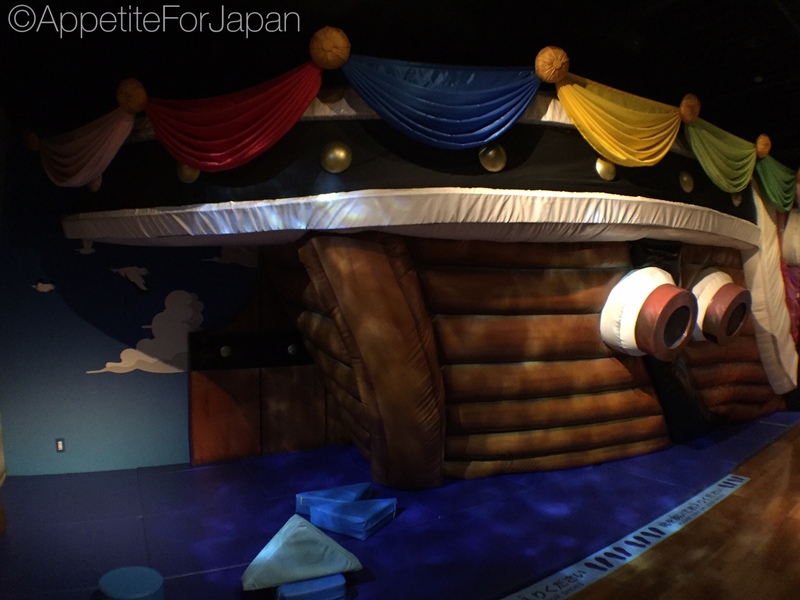 Above: The Gao cannon from One Piece. 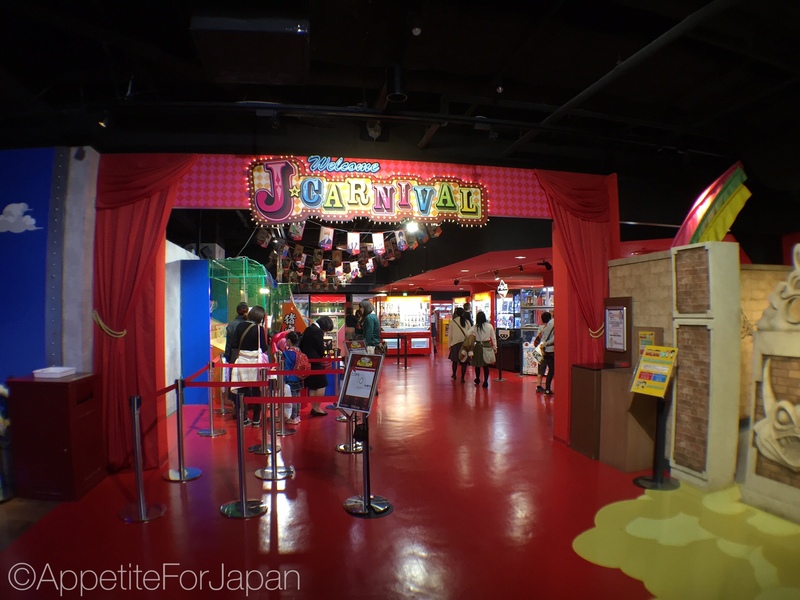 Above: J-Carnival amusement centre. Each game costs 200 Yen. Above: A scene from One Piece. Above: There’s a Dragon Ball-Z photo-spot in there. 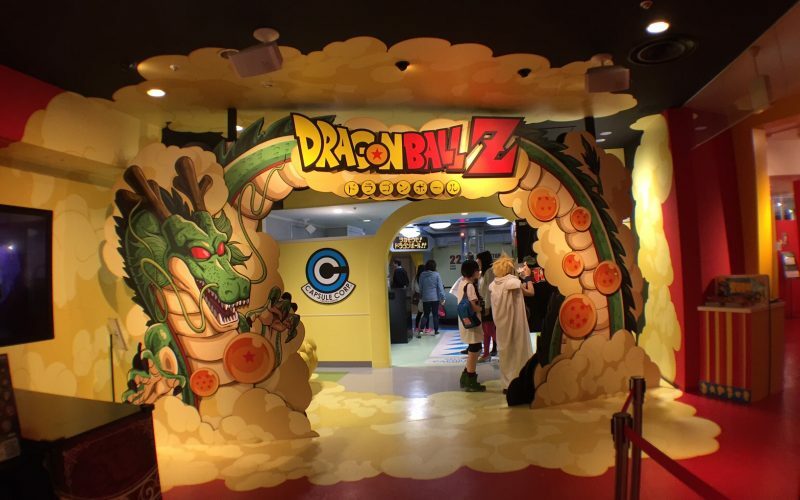 Above: Entrance to the Dragon Ball-Z area. 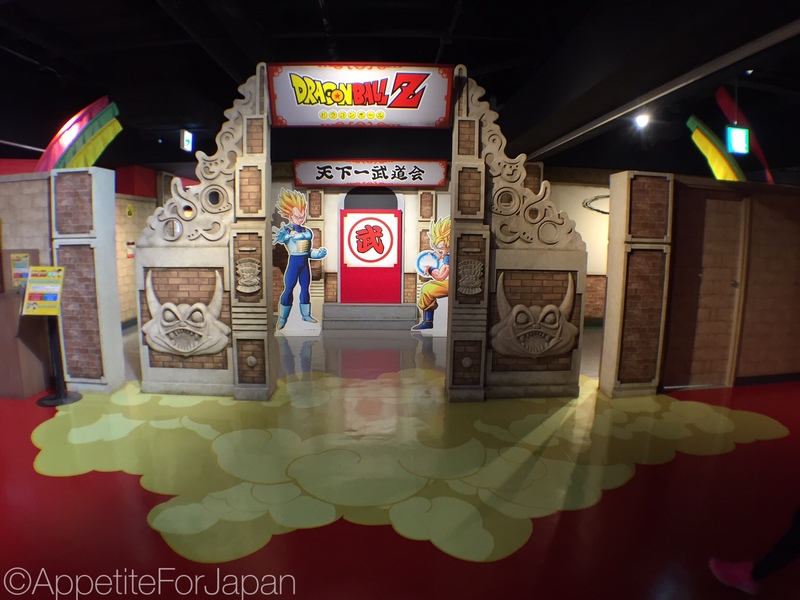 Above: A couple of great Dragon Ball-Z photo opportunities. You can actually post inside the one on the left. 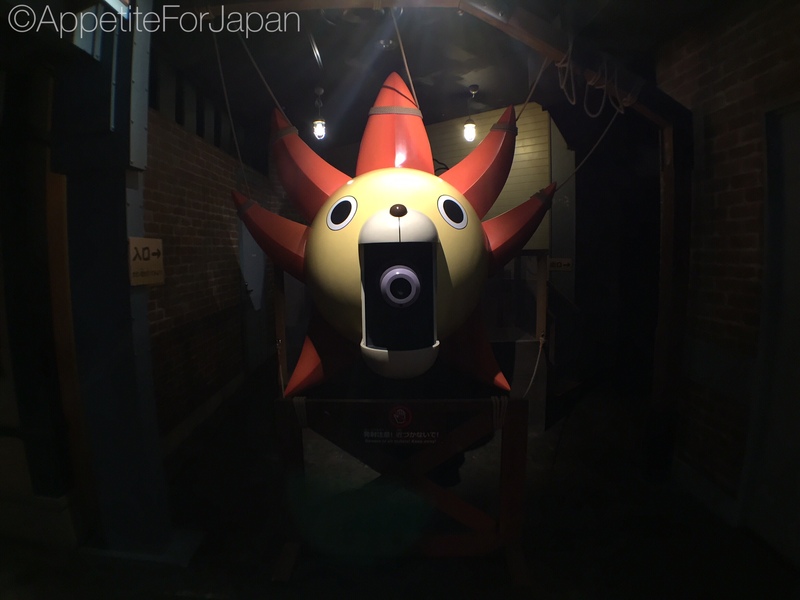 Above: A life-size Saiyan Space Pod. Yes, you can sit in it! 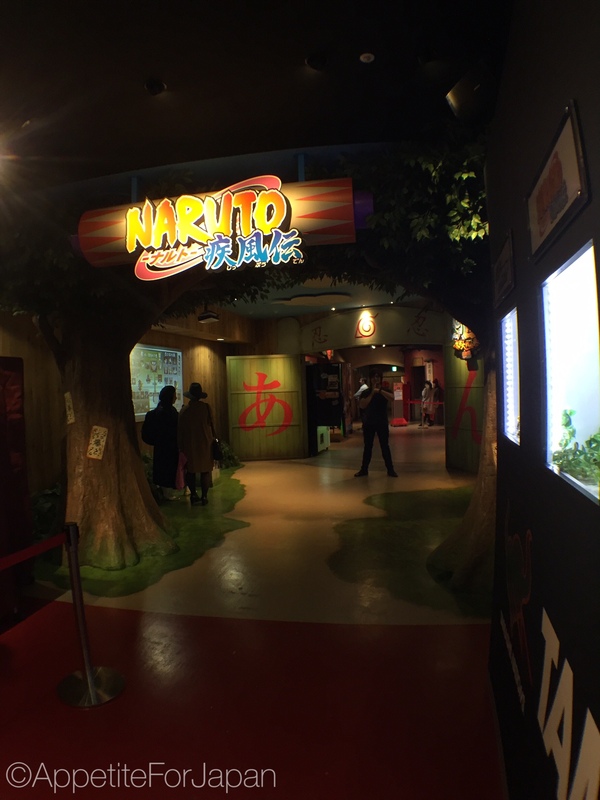 Above: The Naruto section. 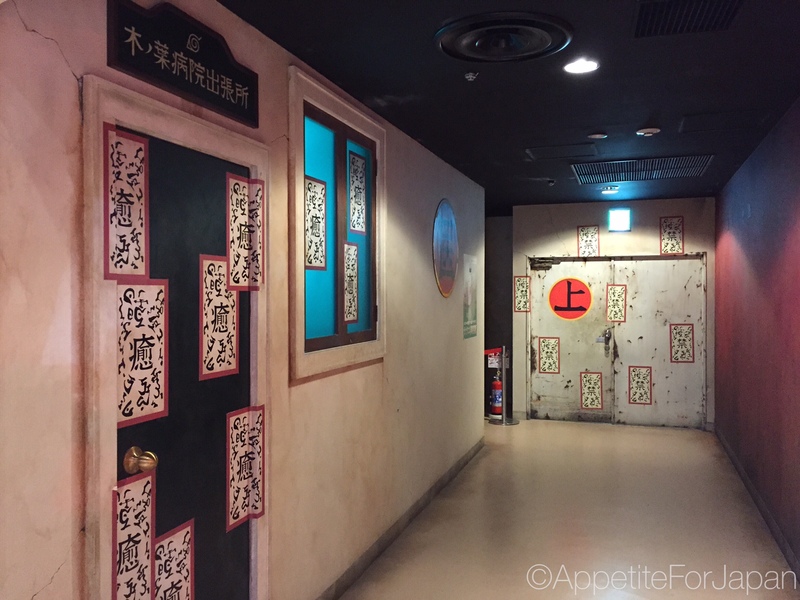 The attraction, A Fierce Fight: Ninkai Taisen Emaki costs 800 Yen and lasts about 15 minutes. 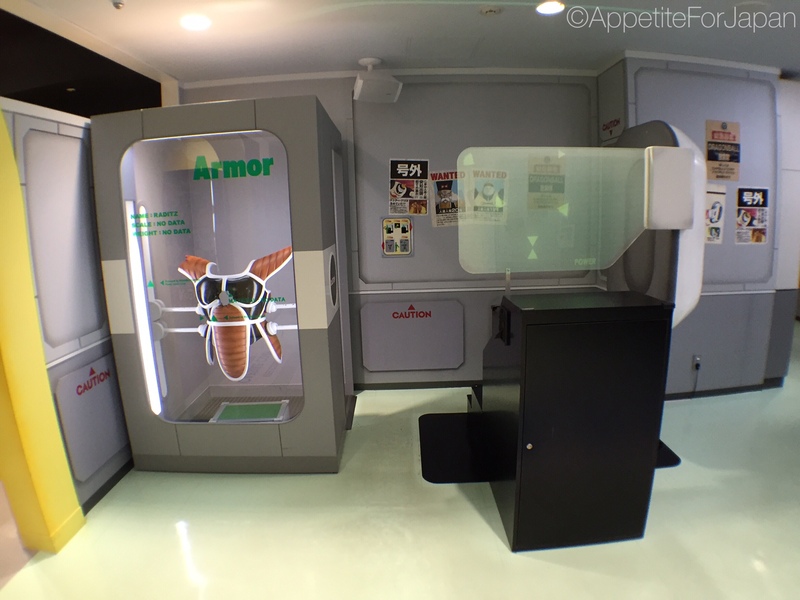 You have to walk through the attraction, completing specific activities as instructed via a headset attached to bag. 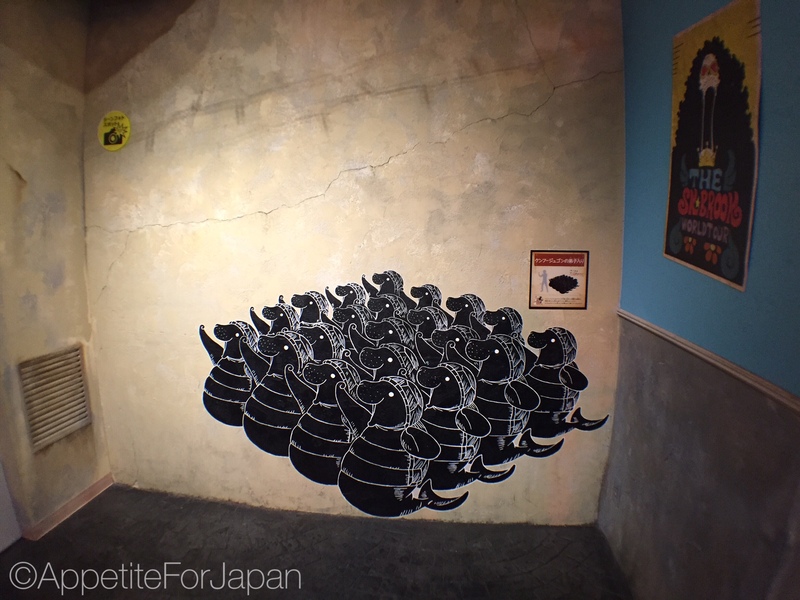 It is mostly in Japanese, with limited English instructions. My partner did this one and really enjoyed it. He tagged along with a couple of locals who were really friendly and helpful. 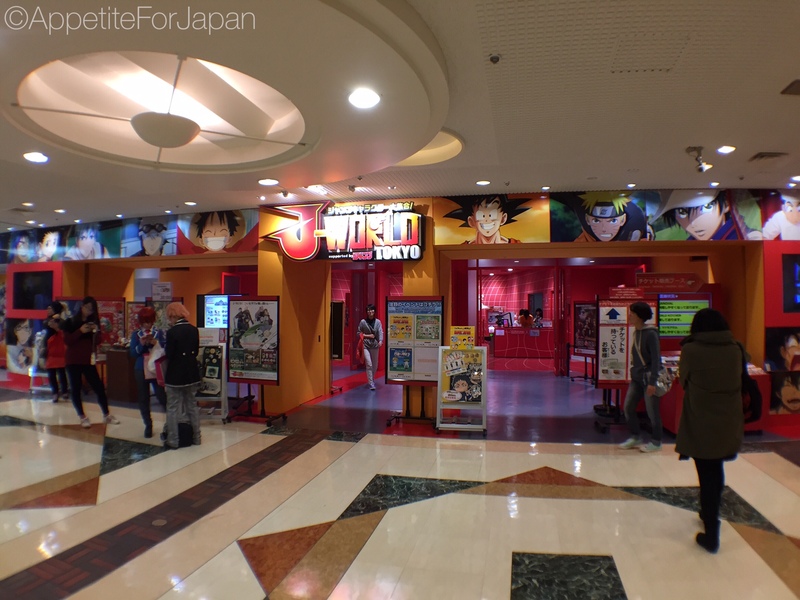 Would I recommend J-World Tokyo? 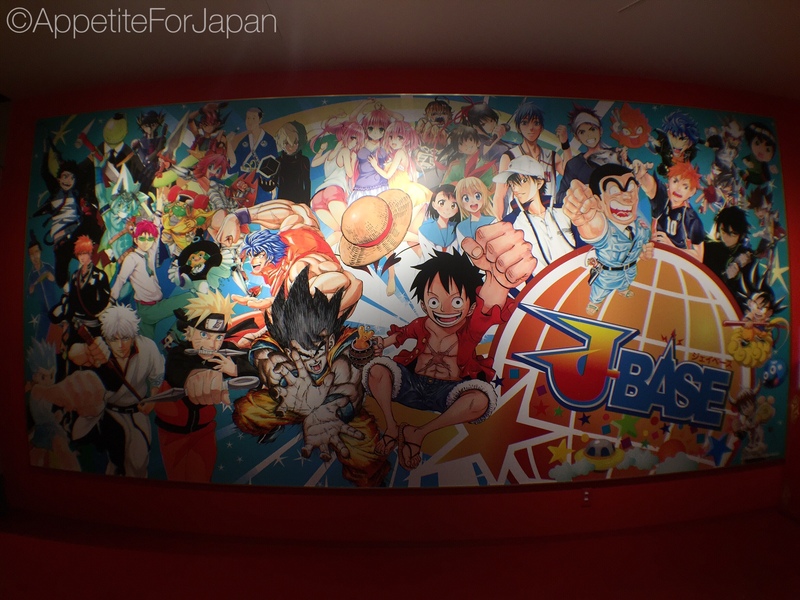 J-World is very much for fans of One Piece, Naruto and Dragon Ball-Z. If you’re a fan of any of these series, or you’re familiar with Shonen Jump, you might enjoy it. 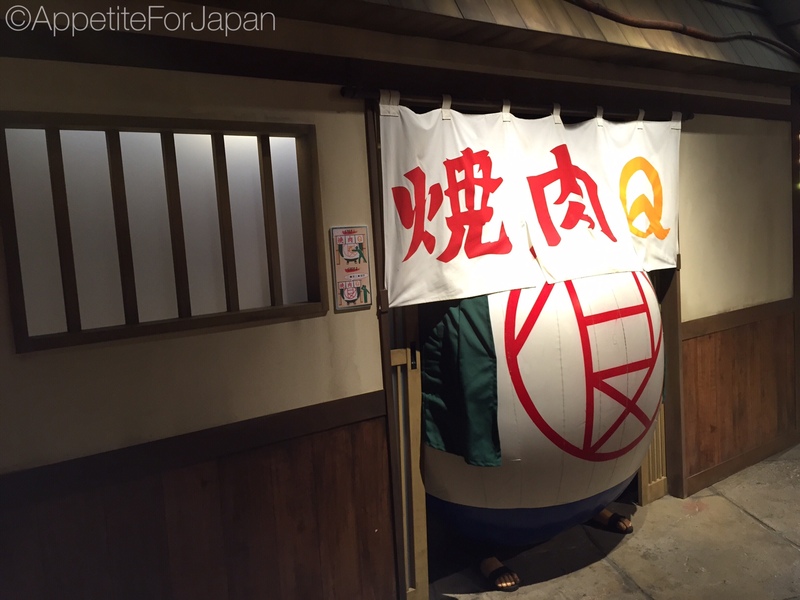 While it was all kind of lost on me, my partner liked J-World. 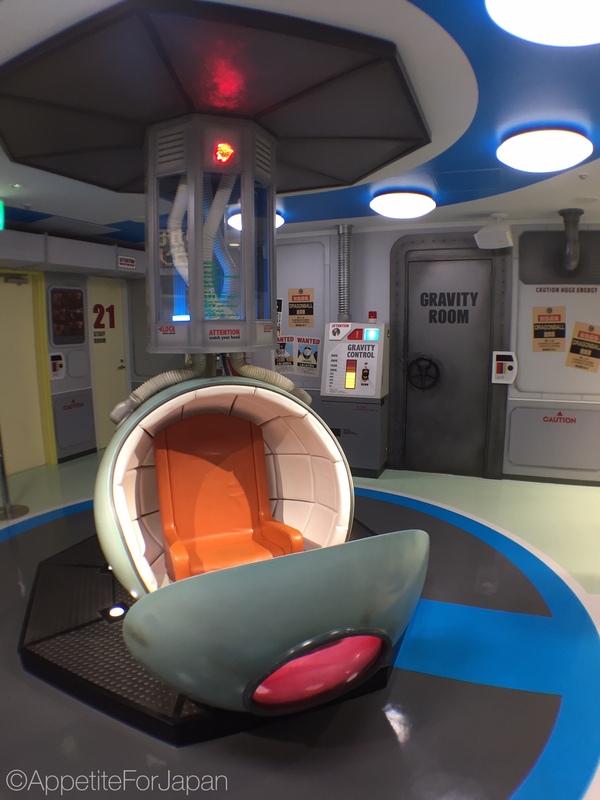 I think having at least some prior knowledge of the relevant anime series is essential to enjoying this theme park. 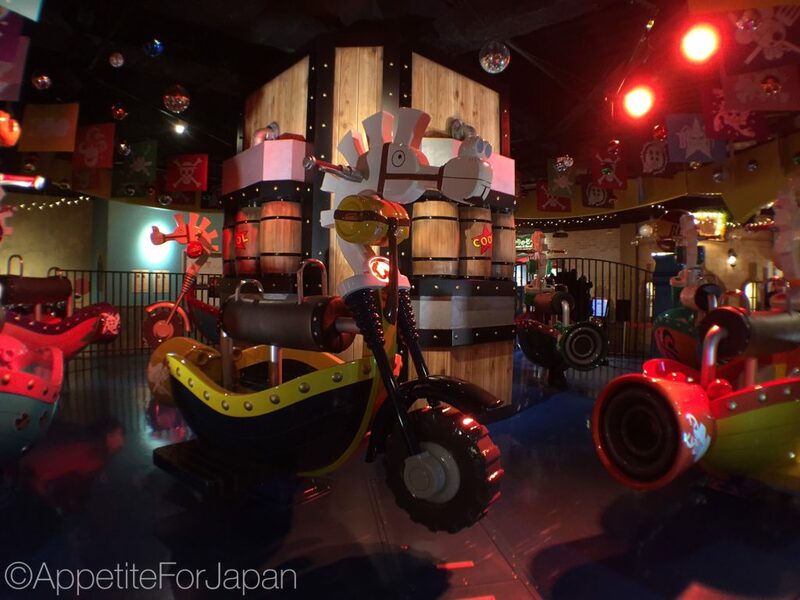 One of the great things about J-World Tokyo is that it’s in Sunshine City, the same shopping centre as the Pokémon Centre Mega Tokyo – which just so happens to be the largest Pokémon Centre in Japan – along with Namco’s Namja Town amusement park. 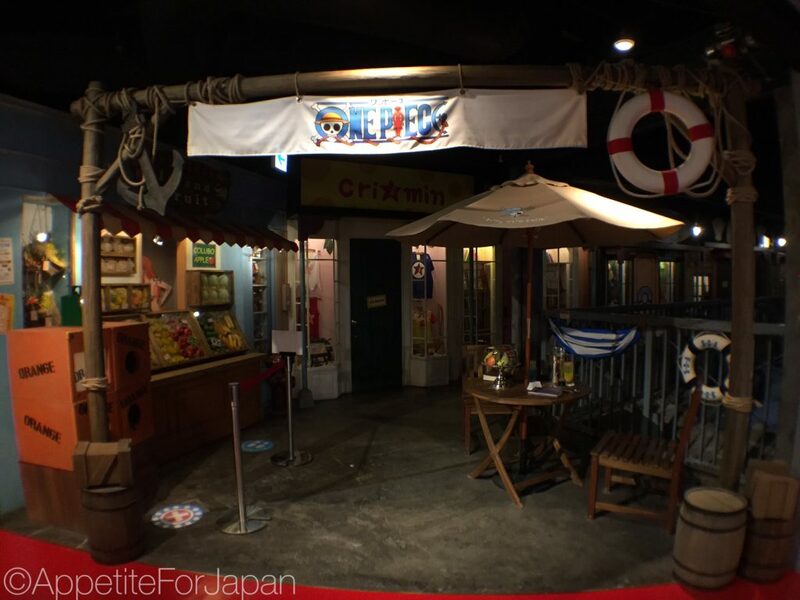 Chances are, if you want to visit J-World Tokyo, you’re probably going to want to go to Namja Town too, so this is extremely convenient. The full list of attractions and their costs an be found here. 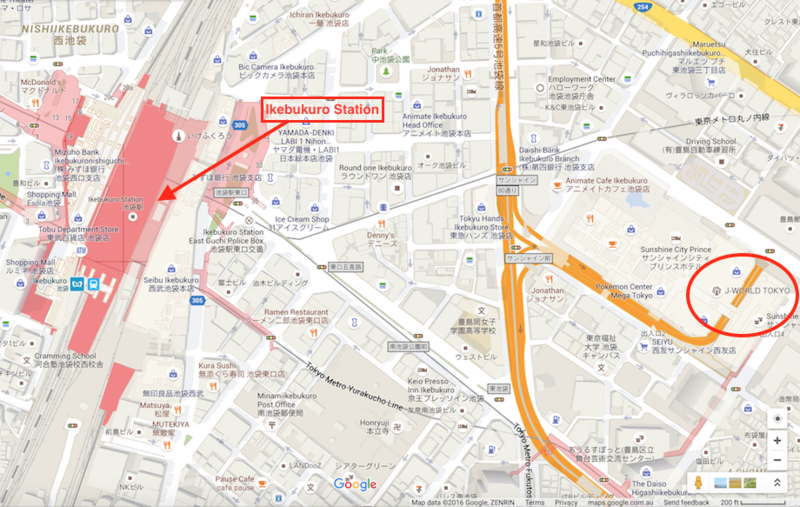 There are a few train stations near the Sunshine City mall in Ikebukuro. We caught the train to Ikebukuro Station which is about a 10 minute walk to the Sunshine City shopping centre. Thanks to Google Maps, here is a map showing where J-World Tokyo is (which is inside Sunshine City) in relation to Ikebukuro Station. 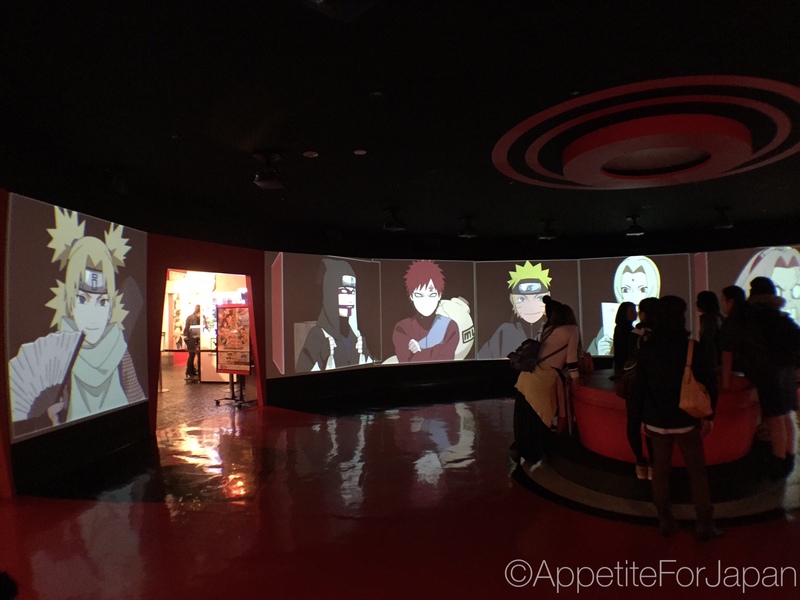 Although i like the theme park concept as the fan of both Naruto and One Piece but i feel the lighting is pretty dull. Good to hear from a fan of Naruto and One Piece. 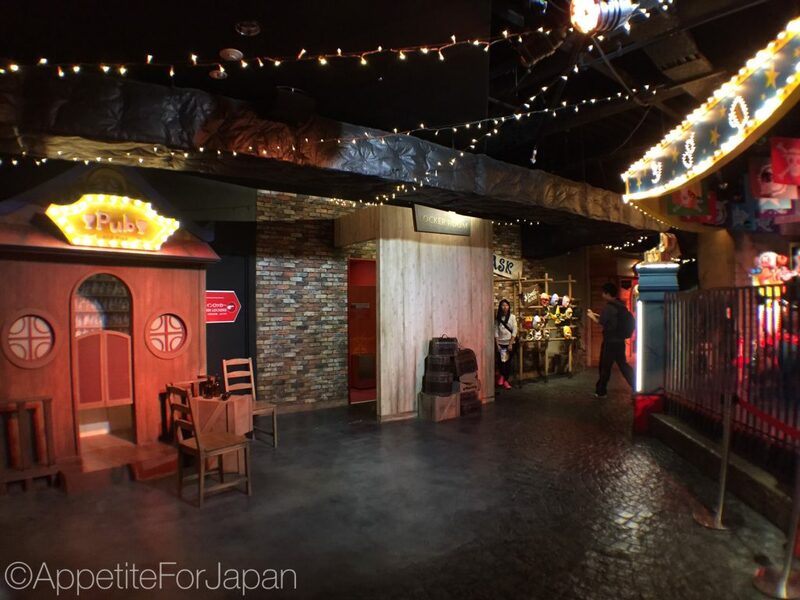 I agree that the J-World is quite dark in places – I’m not sure whether this was a deliberate move or just due to the challenges of lighting an indoor theme park. 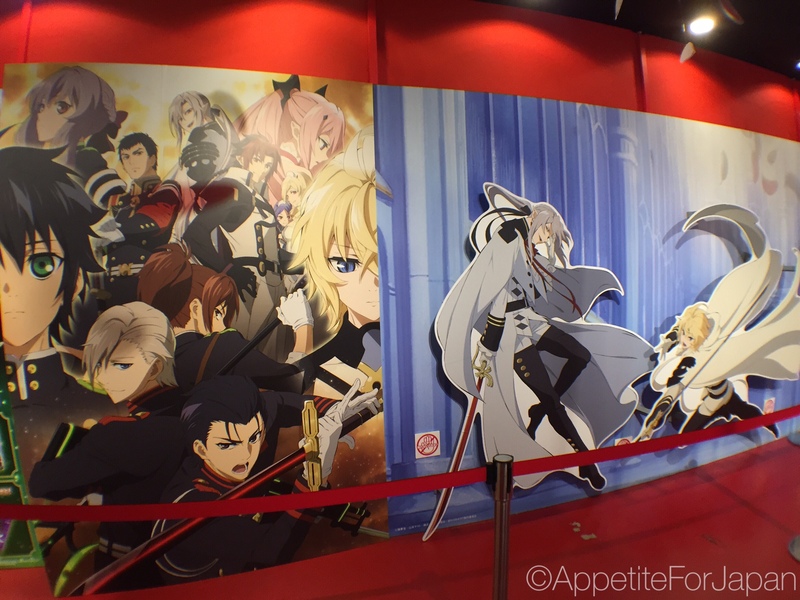 When did you visit J-World?